Soviet Union flag waving in the wind. hd00:30Chinese Flag waving on wind. 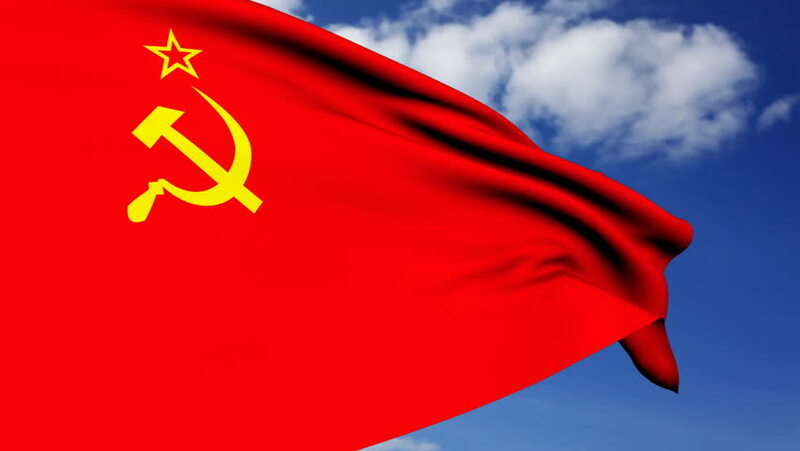 4k00:22Waving USSR Flag. Movement of fabric with the symbol of the Soviet Union. hd00:16china National Flag Carried By Character Loop. Features a marching type walk with flag held high billowing in the wind, a fun bright colorful cartoon. Transparency matte included.